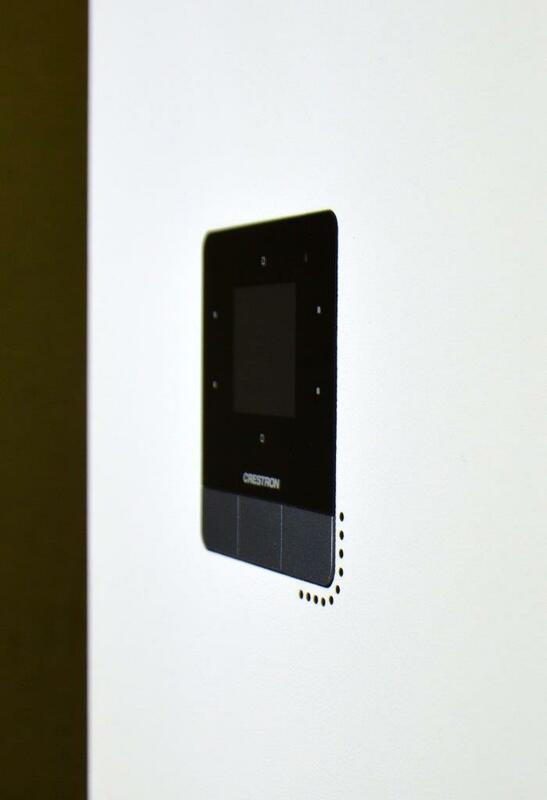 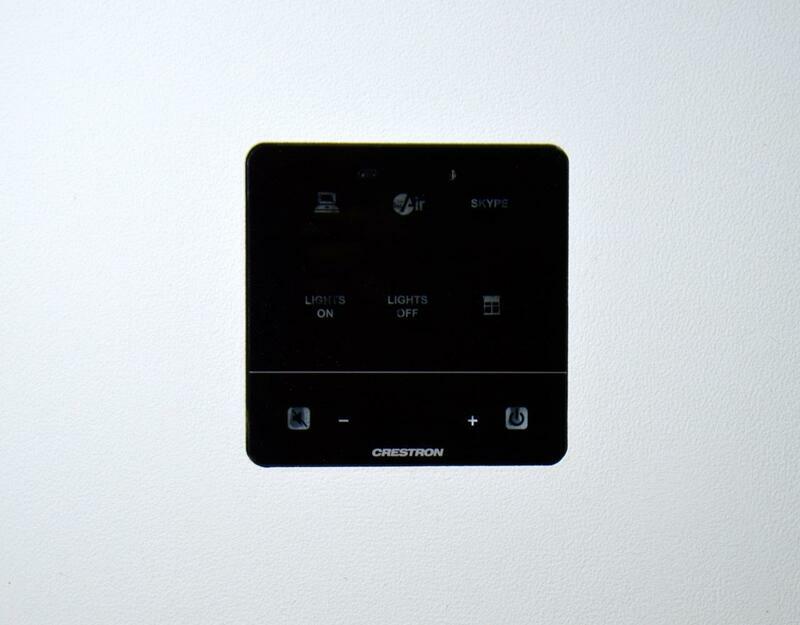 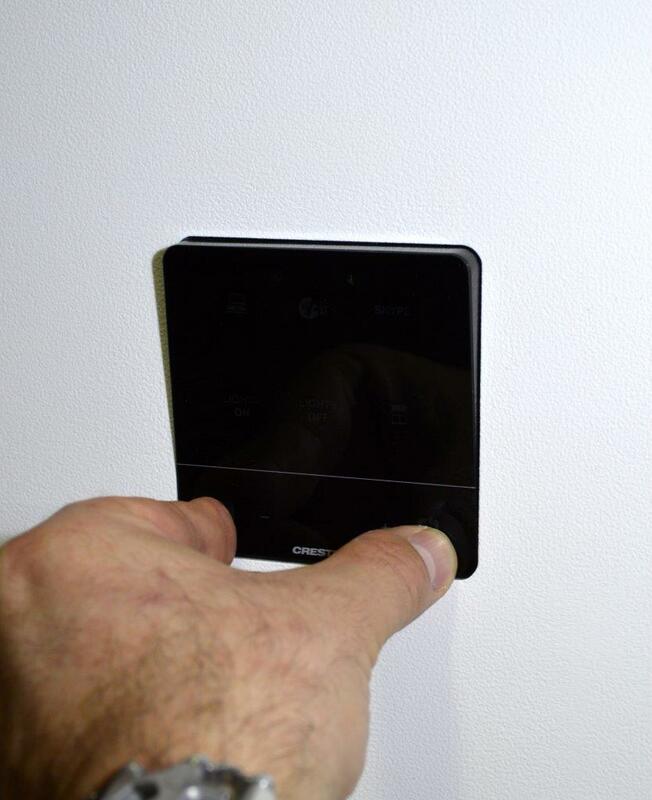 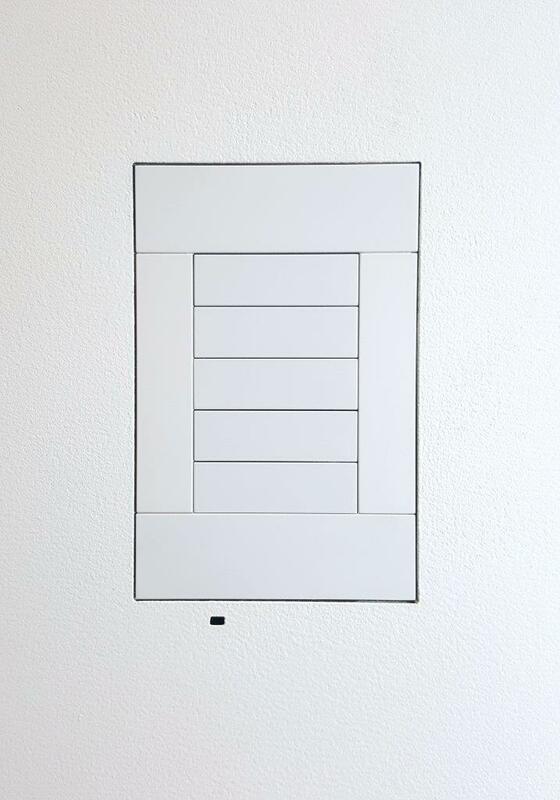 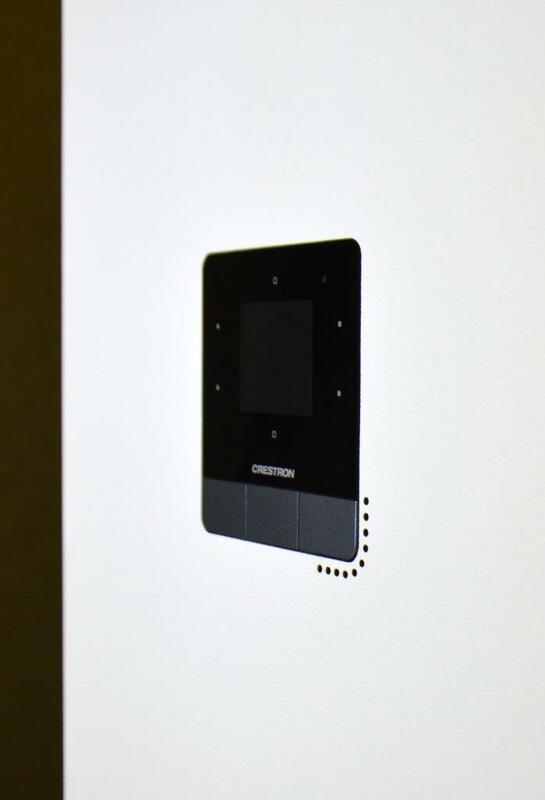 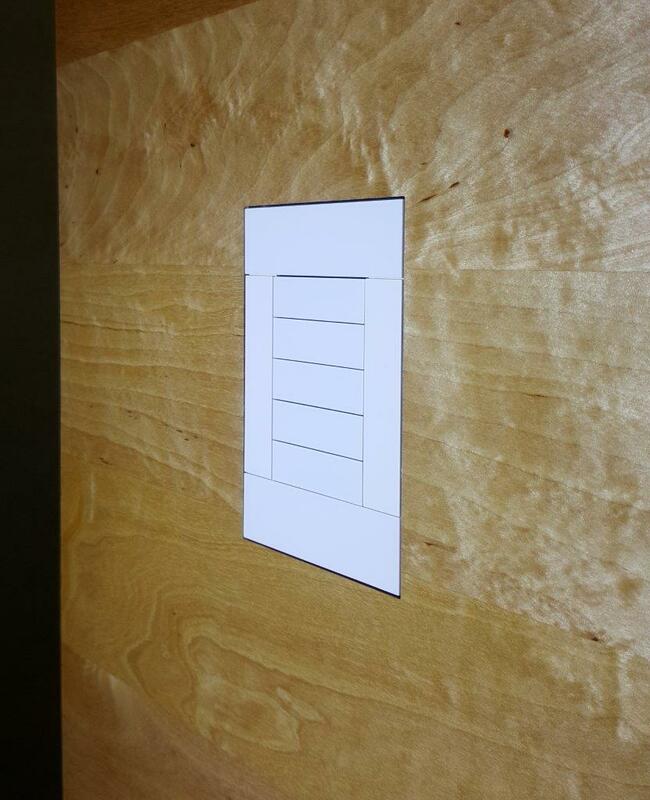 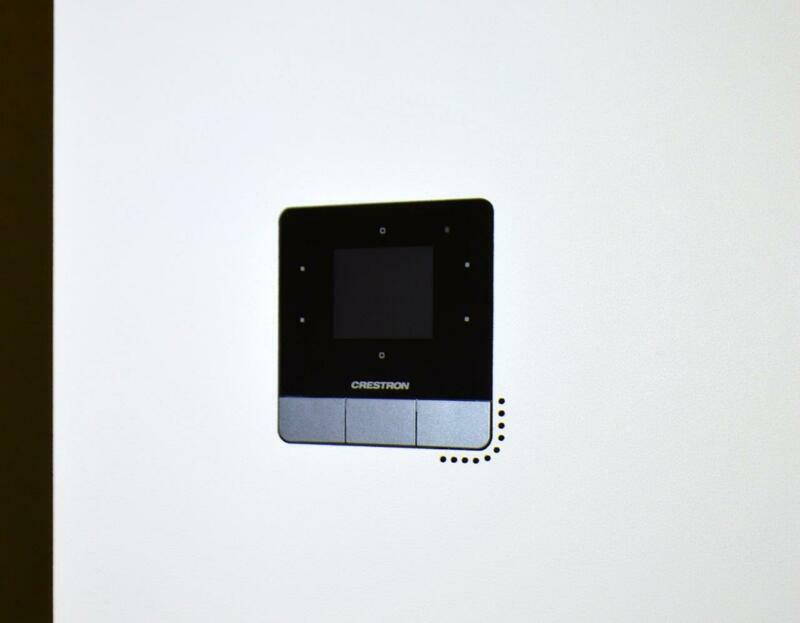 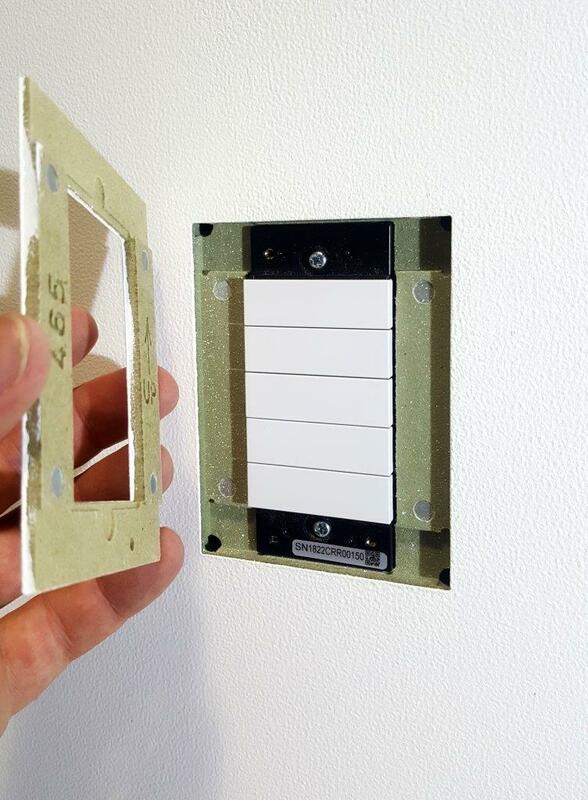 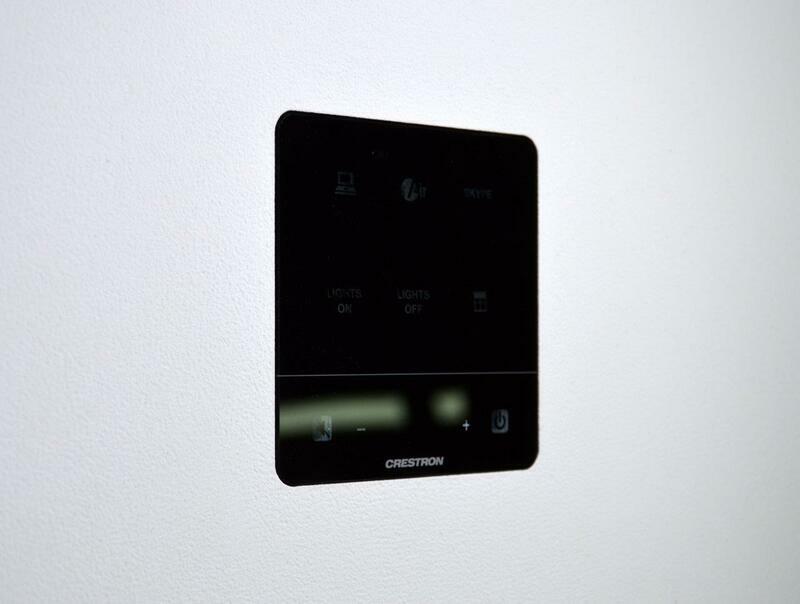 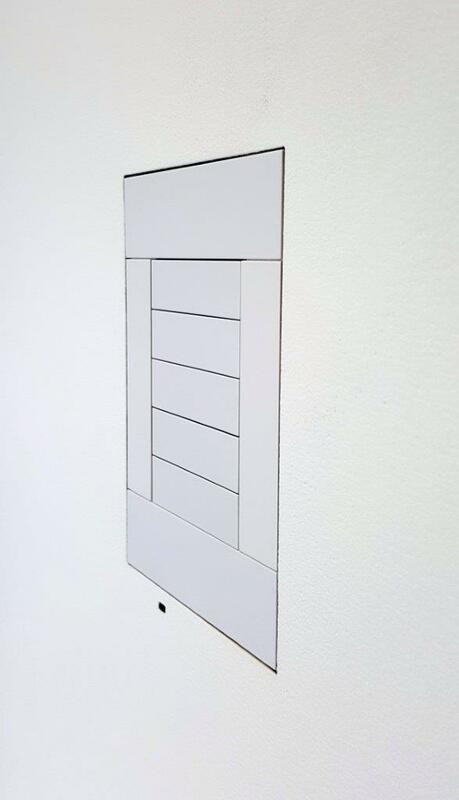 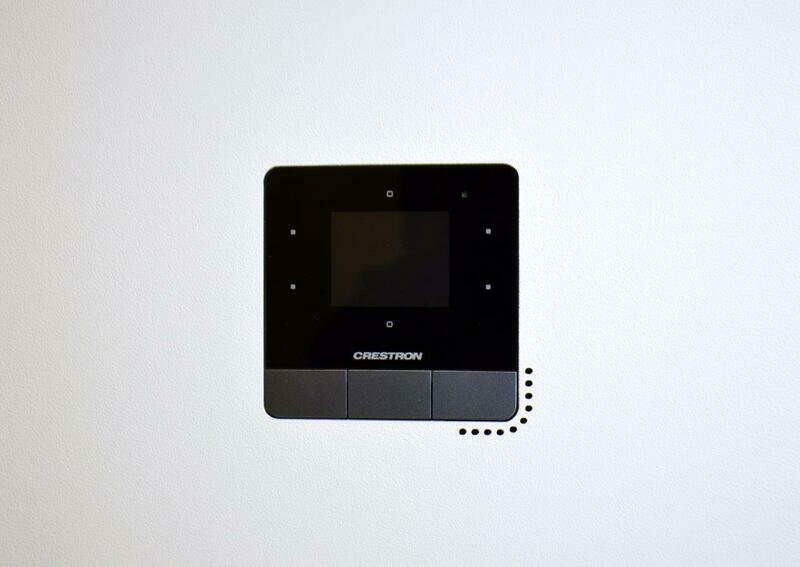 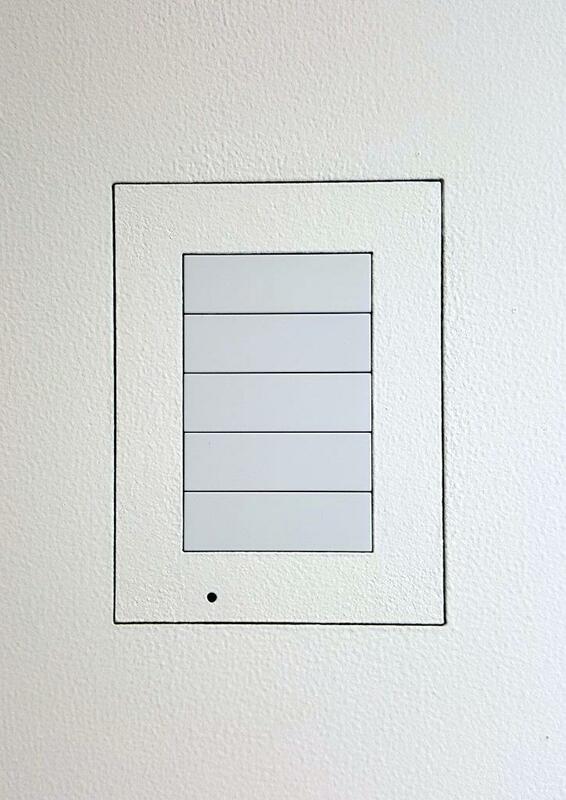 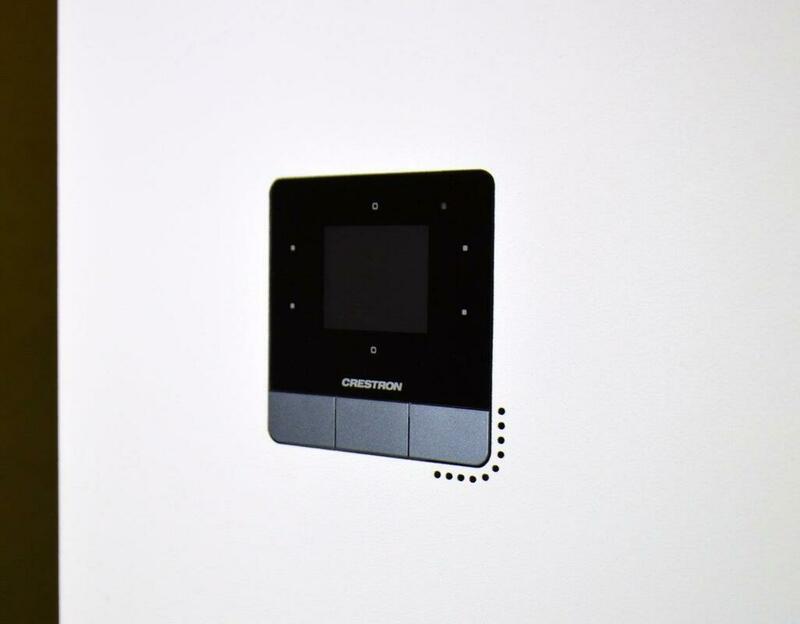 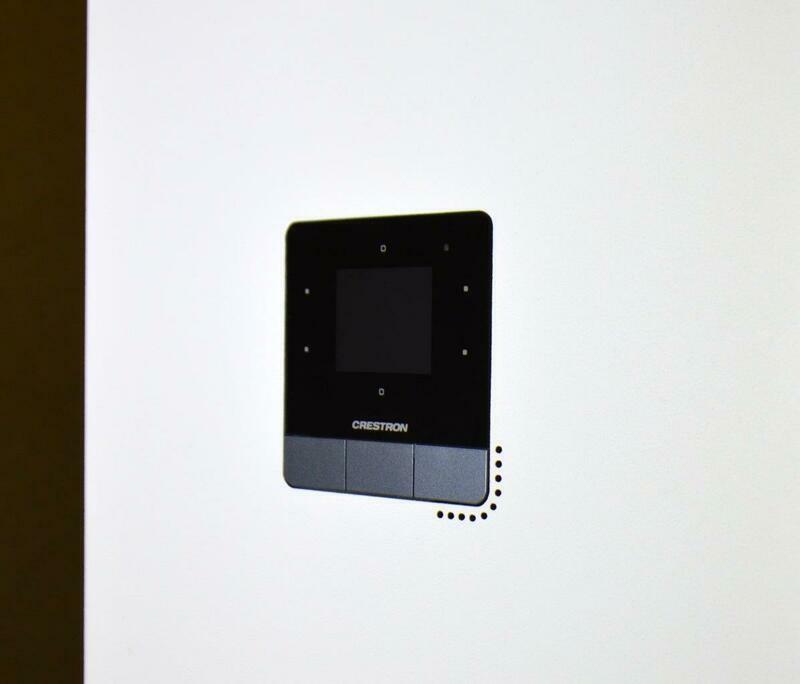 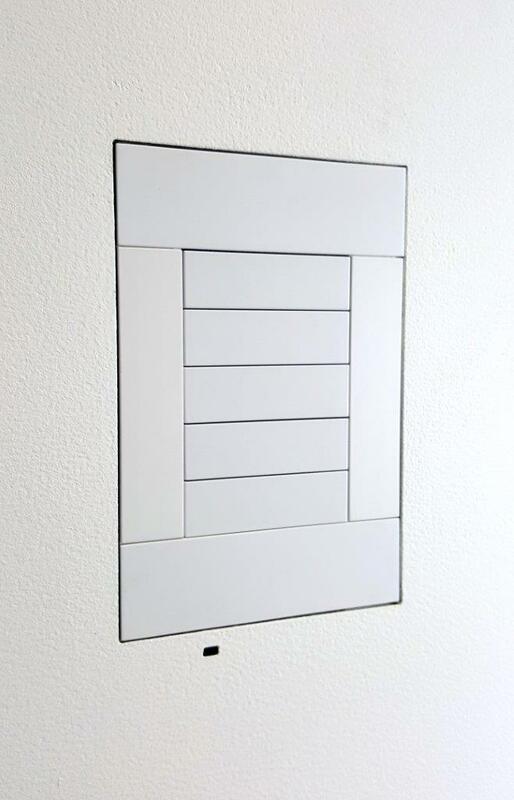 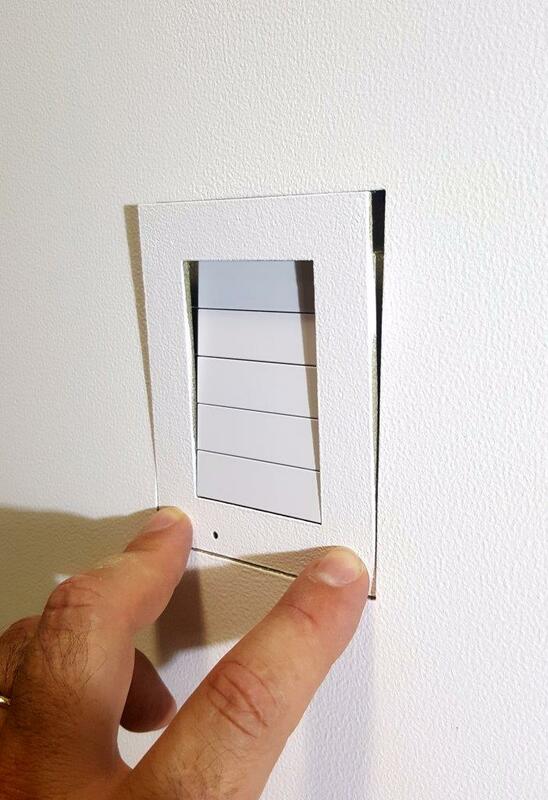 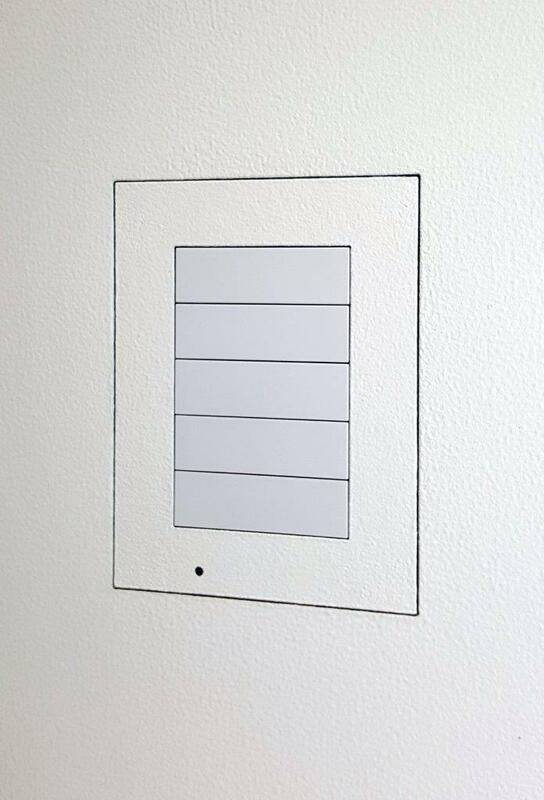 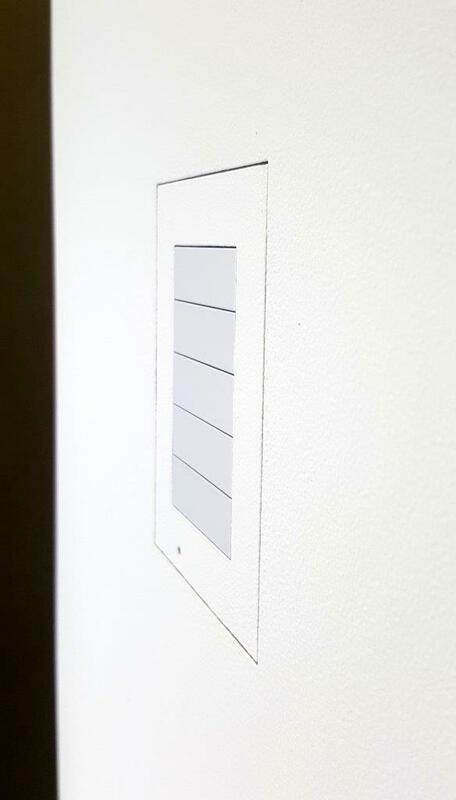 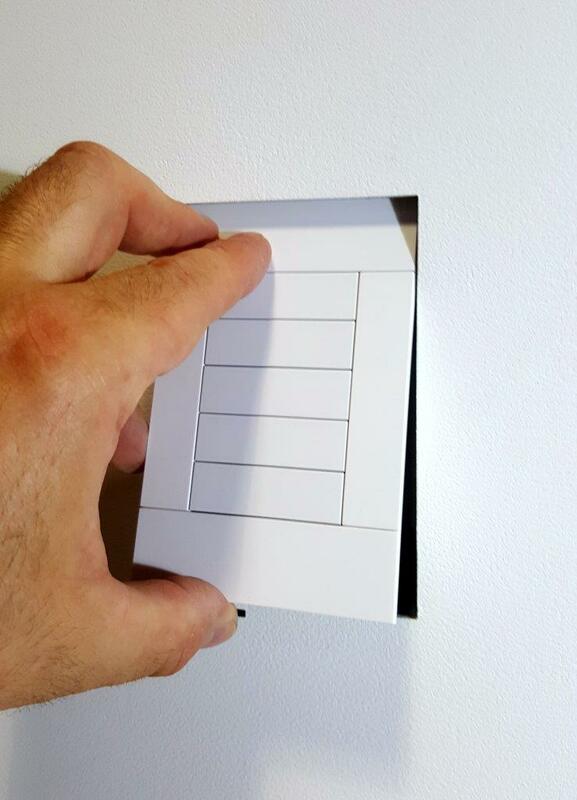 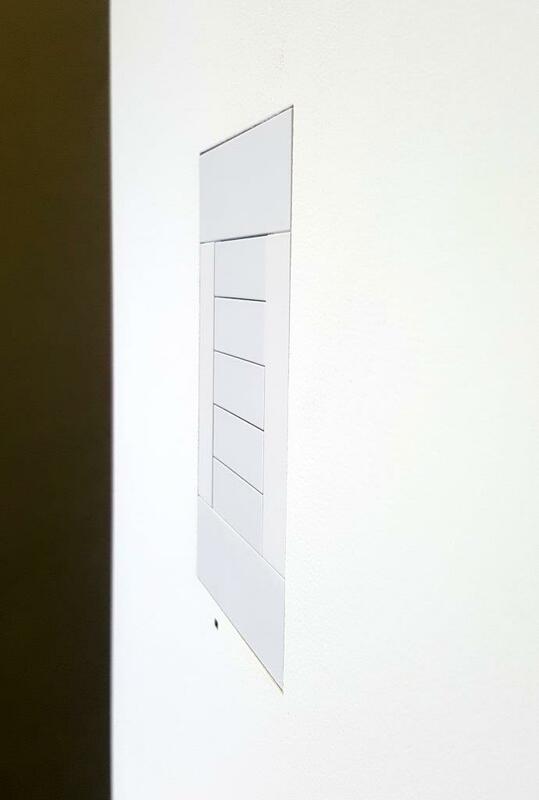 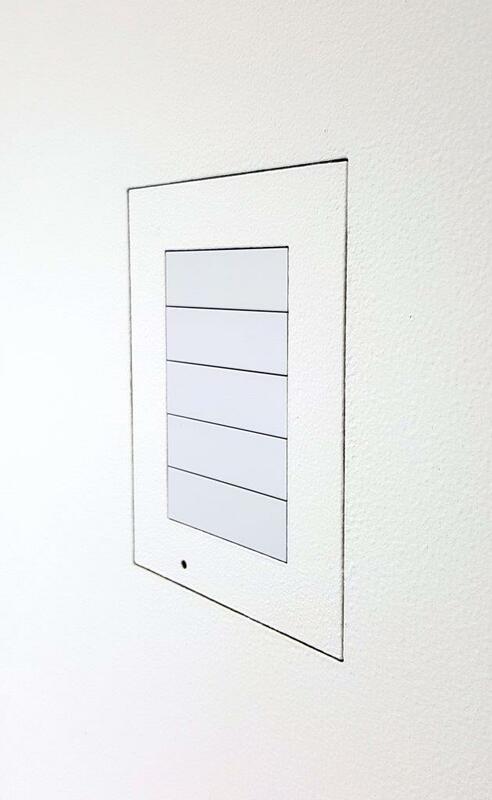 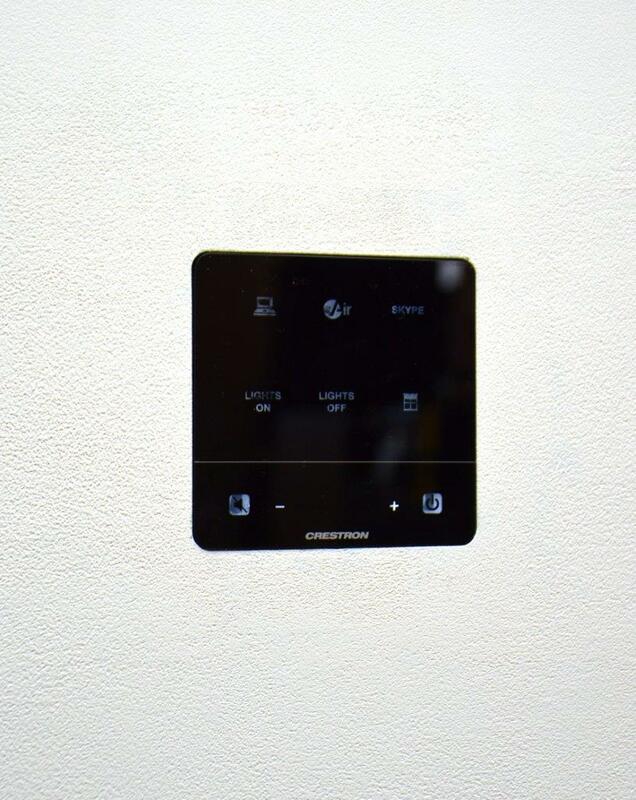 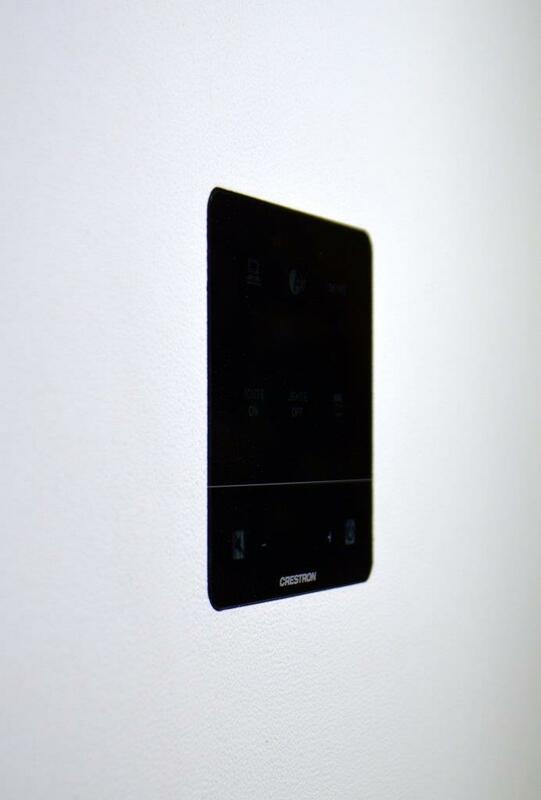 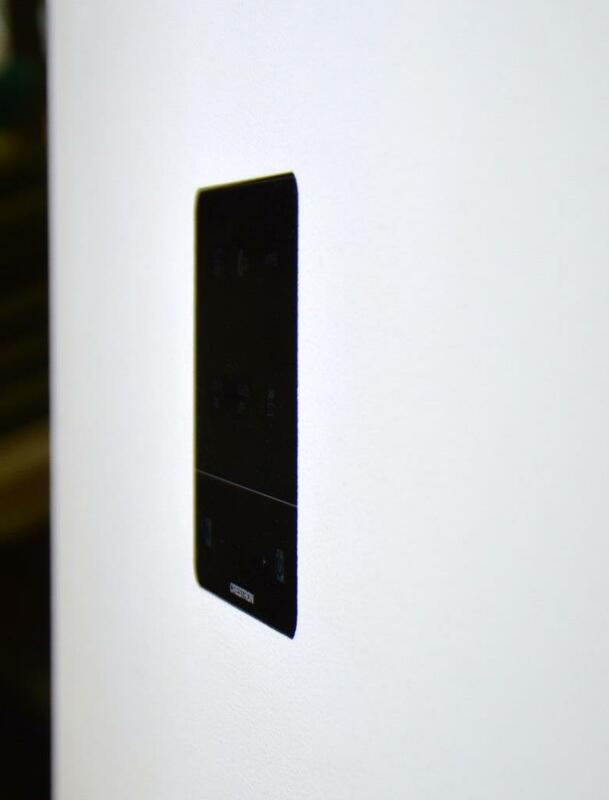 ​The adapter is supplied unpainted (To be painted after installation as part of the wall). 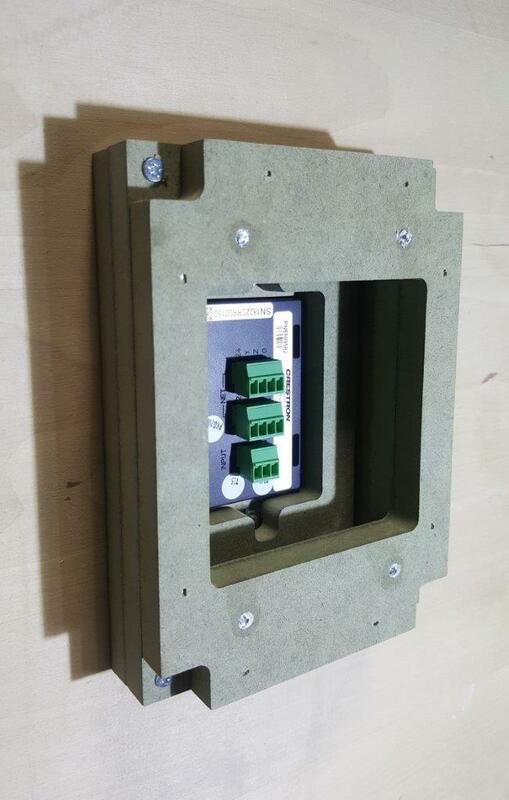 Power Supply: None (manual adapter). 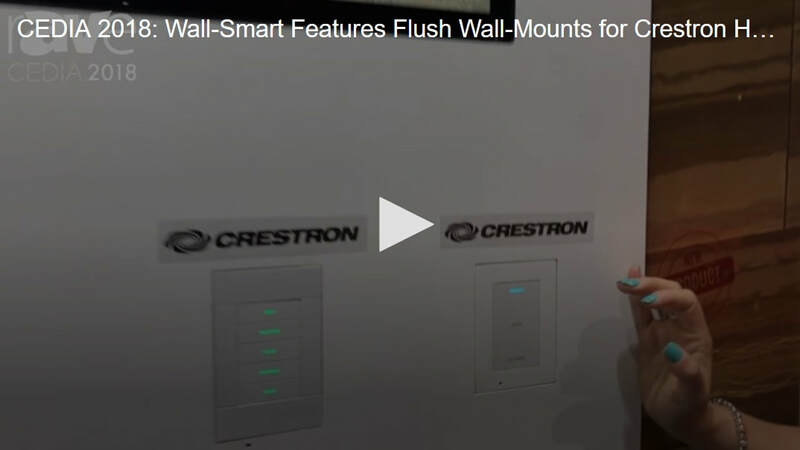 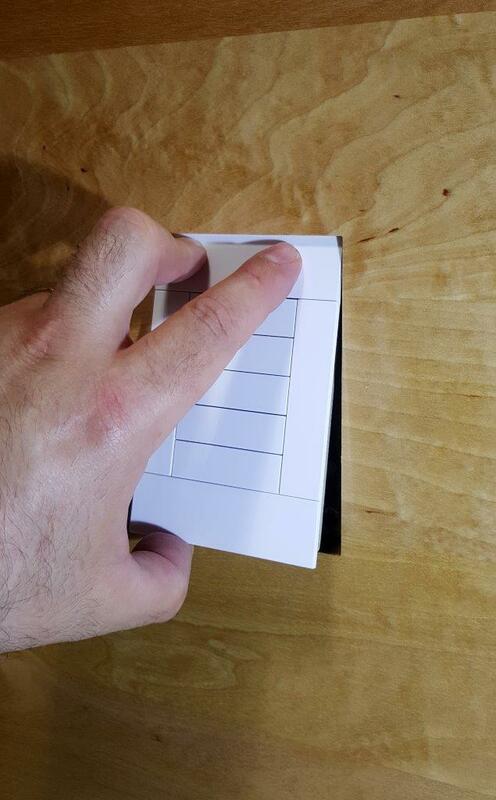 Flush with the solid surface. 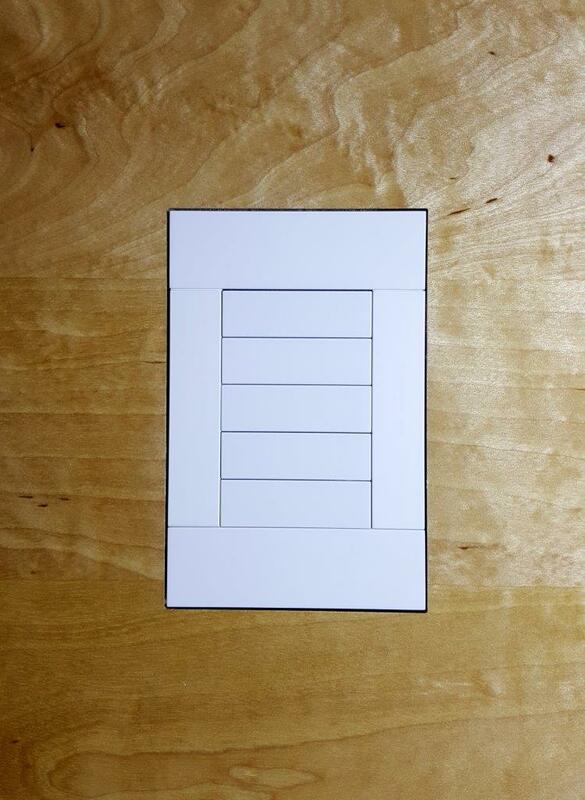 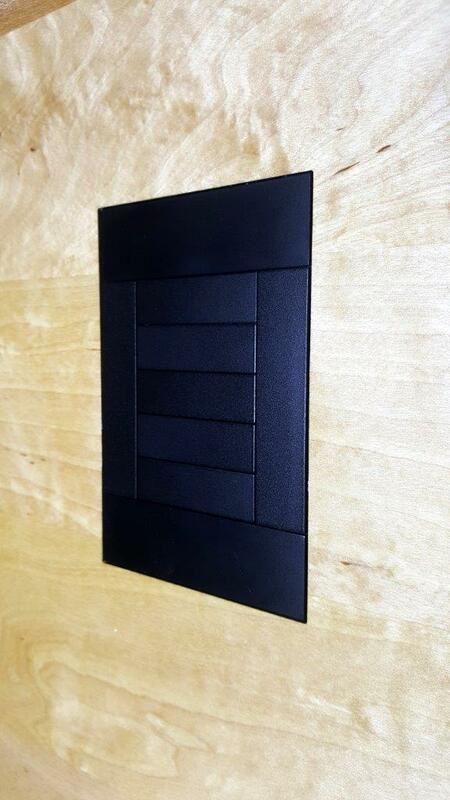 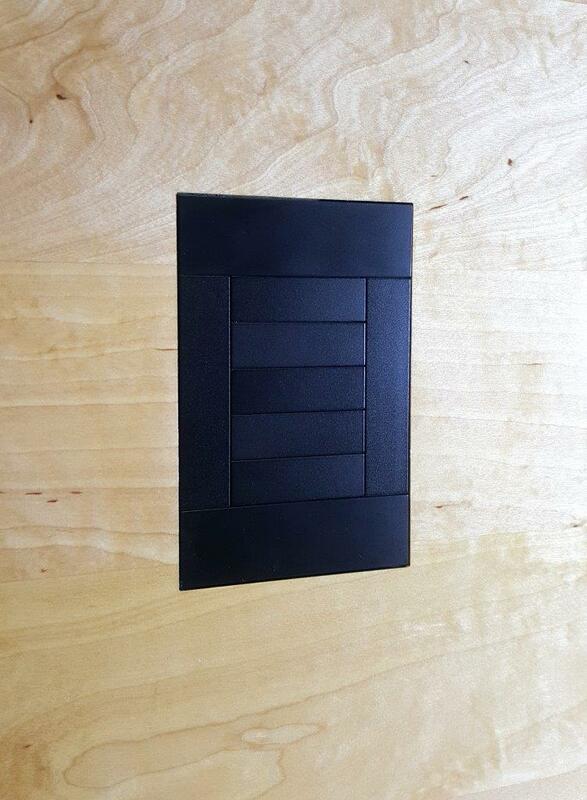 Designed to be installed in 9 ~ 37mm (0.35” ~ 1.45”) thick solid boards. 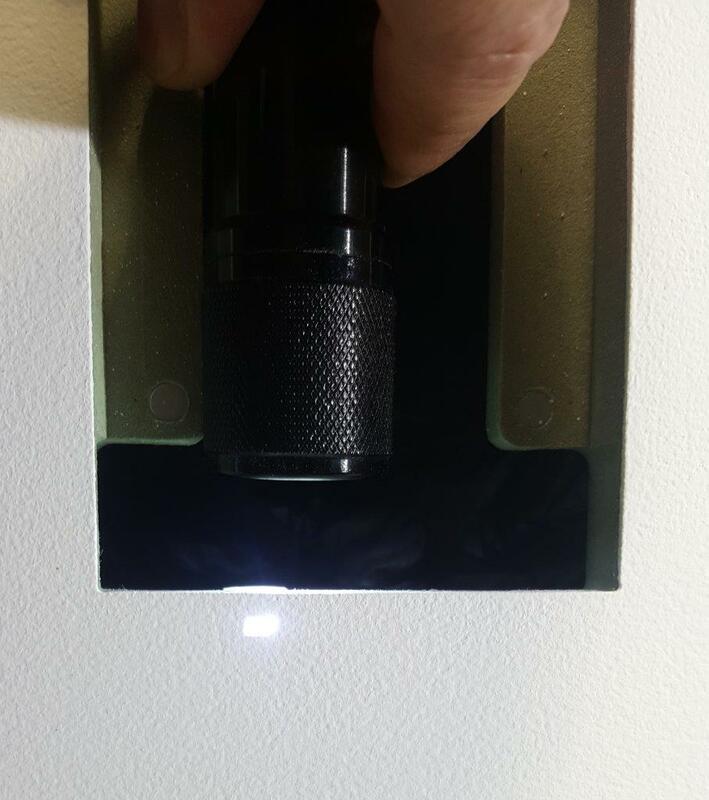 Installation adapter contains depth adjustment mechanism.